As Usual, Lucky Gunner Comes Through! 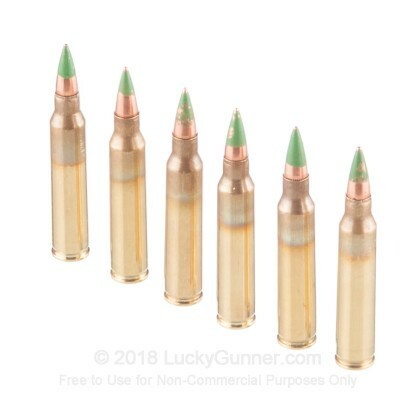 Lucky Gunner has become my "Go-To" ammo source these days, for bulk 5.56mm as well as lesser-known exotics and hard-to-find common calibers.....they ALWAYS have stock in the brands and calibers I'm looking for......Their packaging is first-rate, this order got here less than 2 DAYS after I ordered it! THAT'S SERVICE! Keep it up! The shipment was quick by UPS and the price was right. 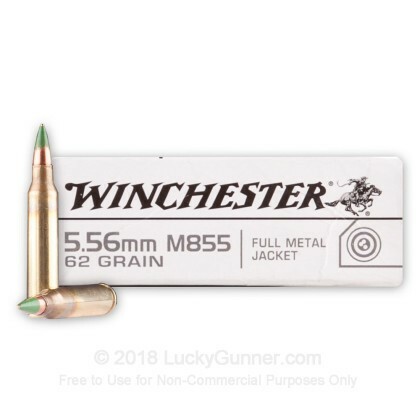 I put a few down range and the MOA was better then some high performance brands I've previously purchased. All and all I am very happy. 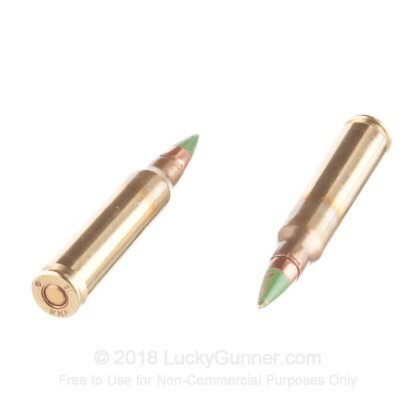 Q: Do these rounds come with a speed loader? 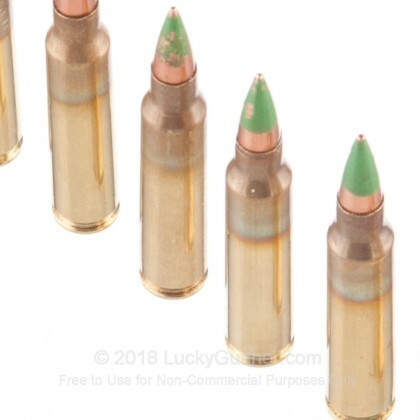 A: Hello Sanford, These rounds do not come loaded on stripper clips. These are packaged in standard 20 round boxes with 50 boxes per 1000 round case. 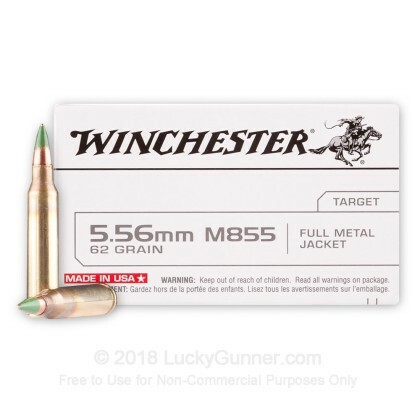 We also have this 5.56x45 - 62 gr FMJ M855 - Winchester - 20 Rounds ammo in stock in a smaller quantity.